Nothing radiates boho summer vibes more than a head scarf. 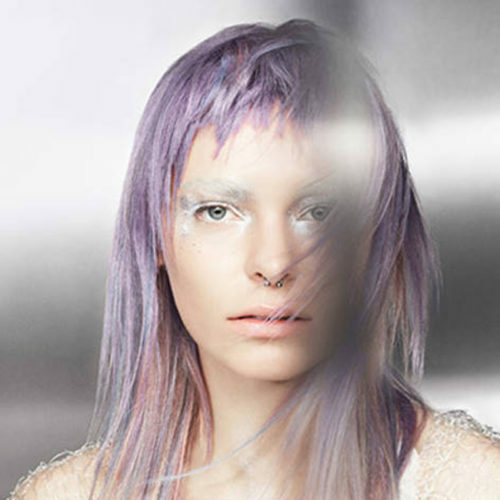 Teamed with natural texture and full-bodied volume create the ultimate hippie-chic look. 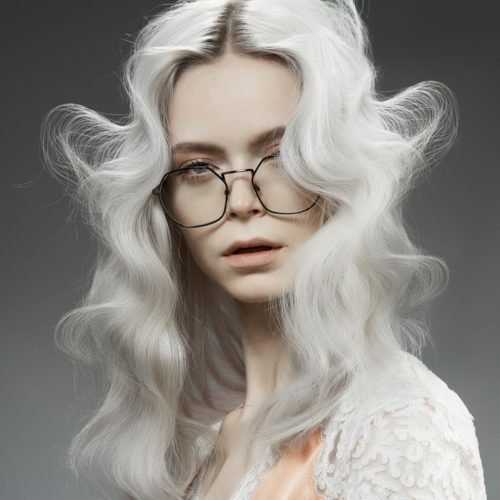 Pre-curled hair extensions can be your secret weapon this season, emphasising your clients’ hair. 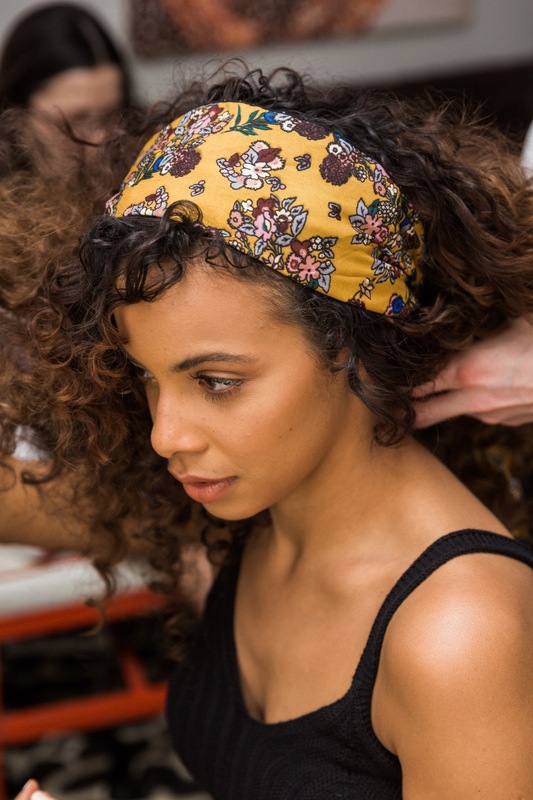 Here session stylist Patrick Wilson details how to create this laid-back look, tied together with a bohemian scarf, as created for Rochelle Humes at Coachella. Prep hair with ghd heat protect spray with UV protection and ghd curl hold spray to protect hair against harmful heat and UV rays. 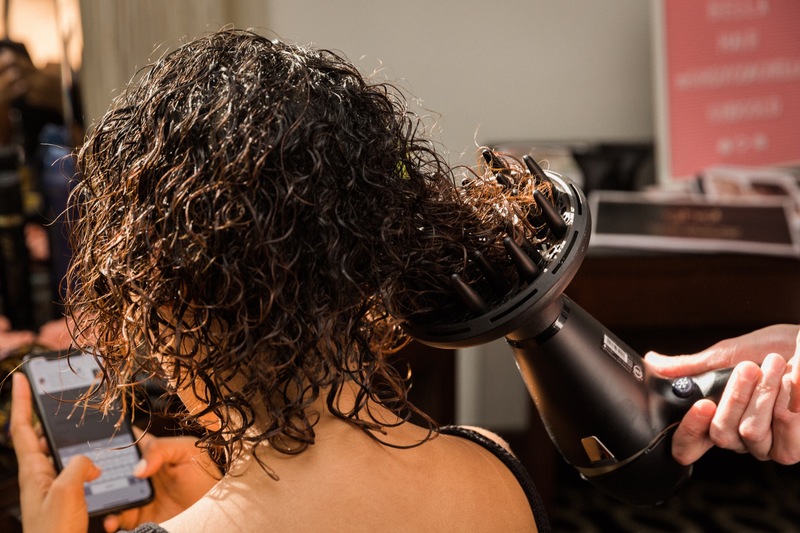 Diffuse hair using ghd air® saharan gold hairdryer plus diffuser. Tip the head upside down for extra volume and fullness. 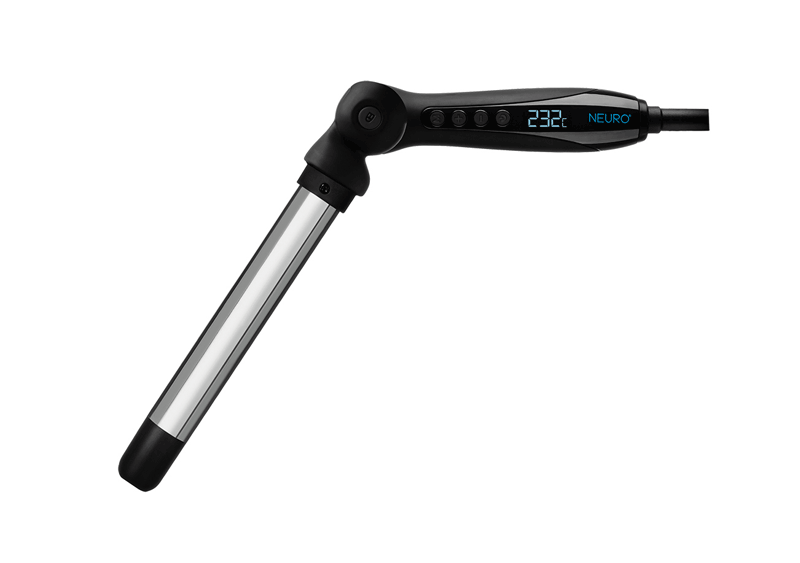 Define curls using just the tip of the ghd curve® creative curl wand – gently wrapping curls around the wand for added bounce. 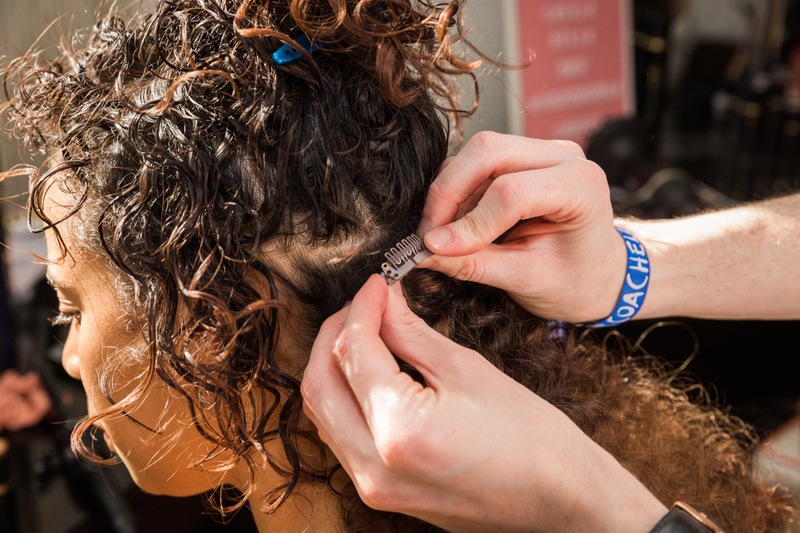 To create extra length and volume, add in extensions that have been pre-curled. 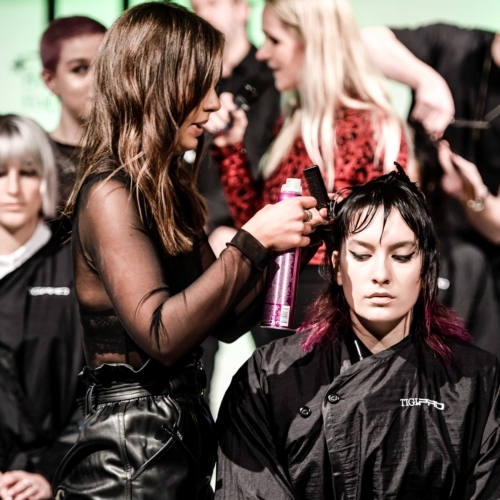 Brush through the hair with the ghd detangling comb and lightly spritz with ghd final fix hairspray to hold. Finally, add a head scarf as the finishing festival touch.